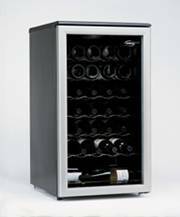 Undercounter and above counter wine cellars with popular features such as lock, digital controls, solar thermometers, Single and Dual Zone operation. 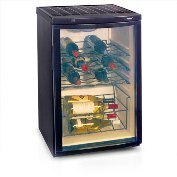 Home wine coolers from major brand names, Avanti, Chambrer, Danby, Haier, Summit and more. 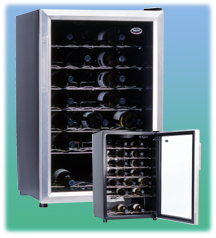 Brand new wine coolers covered by one year parts and labor manufacturer warranty. Our Best Price: $127.40 - $25 shipping. Our Best Price: $191.97 - $96 shipping. Our Best Price: $40.50 - $96 shipping. Our Best Price: $284.70 - $96 shipping. Our Best Price: $304.20 - $35 shipping. Our Best Price: $243.10 - $96 shipping. Our Best Price: $475.40 - $96 shipping. Our Best Price: $482.20 - $96 shipping. Our Best Price: $227.10 - $96 shipping. 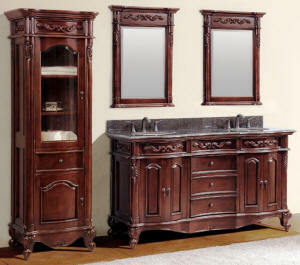 Our Best Price: $578.40 - $96 shipping. Our Best Price: $682.40 - $96 shipping. 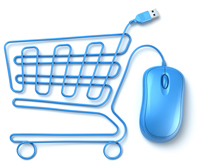 Our Best Price: $756.10 - $96 shipping. 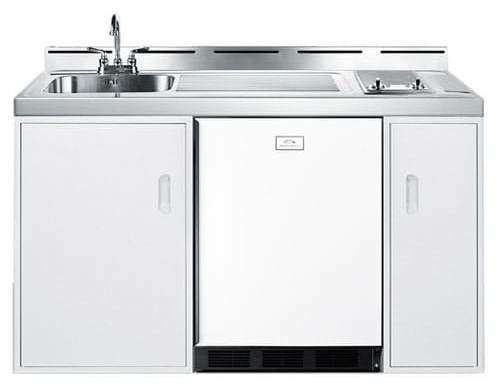 Our Best Price: $429.00 - $96 shipping. 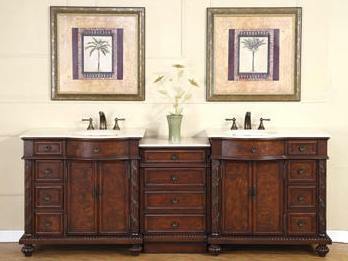 Our Best Price: $1017.40 - $199 shipping. Our Best Price: $1202.97 - $225 shipping. 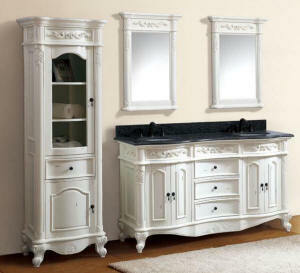 Our Best Price: $1306.00 - $225 shipping.